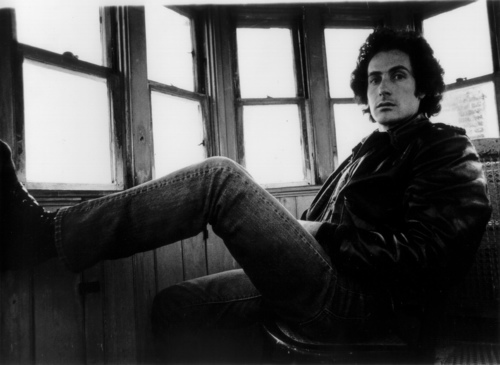 For forty years—a Biblical time span—The Roy Stories has been the one continuous unbroken line in the otherwise kaleidoscopic career of one of America’s greatest living writers. 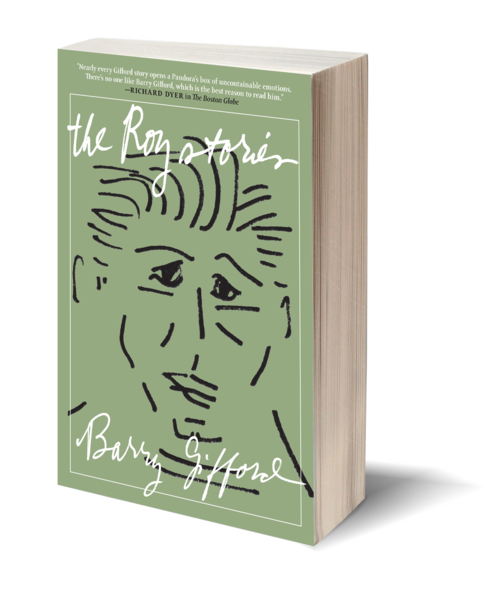 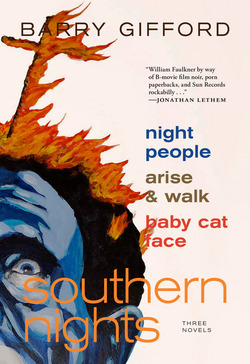 Collected here for the first time, the Roy stories of Barry Gifford chronicle his personal history of a time—roughly, the late 1940s through the early 1960s—and a place—the southern and mid-western United States (Chicago, Illinois, and Key West and Miami, Florida, in particular). 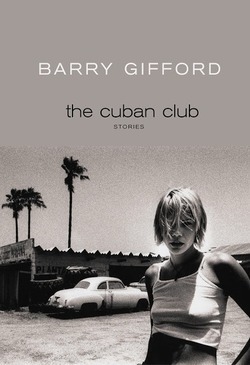 Similar in structure and tone to Ernest Hemingway’s Nick Adams stories, Barry Gifford’s slices of life cut to the heart and the bone. 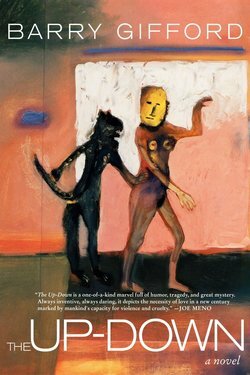 “Nearly every Gifford story opens a Pandora’s box of uncontainable emotions,” wrote Richard Dyer in the Boston Globe. 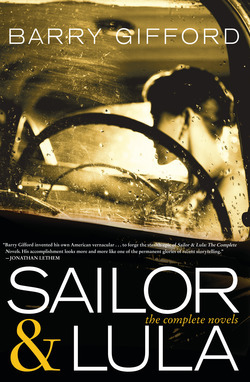 “There’s no one like Barry Gifford, which is the best reason to read him."